Today’s processed foods are packed with artificial ingredients and other toxins your body was never made to handle. Very often they go undigested, and that’s why there could be POUNDS of unwanted waste packed into your colon RIGHT NOW. That’s why I recommend PACE Express Cleanse to most of my patients and to EVERYONE starting my PACE Express fitness program. It helps them drop pounds of excess weight almost overnight, while increasing stamina, performance, and muscle building. But you don’t have to start my PACE Express fitness program, or ANY rigorous exercise program. I discovered my PACE Express Cleanse formula works so well, you can see immediate results… even if you’re not working out. Drop Up to 10 Pounds of Excess Weight… Just Like That! My PACE Express Cleanse formula has a unique combination of powerful herbs that gently cleanse and clean the folds and contours of your colon. 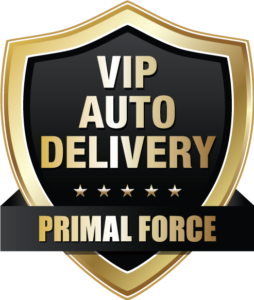 They sweep out the waste and loosen and dislodge the build up that creates blockages. When your colon is clear, your digestive system works cleanly and efficiently. And by getting rid of that buildup, you immediately jump start your weight loss. Triphala is an ancient Indian mixture of herbs considered to be a “miracle worker” in Ayurvedic medicine. It helps make you regular, and clears away impacted build up. It also helps drain excessive water in the tissues that can weigh you down, sap your strength, and drain your energy. Gentle and contains no harsh stimulant laxatives to irritate the lining of your colon. It’s a natural, botanical blend that works while you sleep. Safe with none of the side effects you get from over-the-counter brands. It won’t deplete you of essential vitamins or nutrients, and won’t cause addiction. Effective. This colon cleanse removes toxic residue that is left behind on the walls of your intestines, soothes irritation, and restores regularity back into your day without a hitch. Convenient and easy to use. Just a few capsules and a glass of water before bedtime. There’s no interruption to your daily lifestyle. You get up in the morning and it’s business as usual. Made with all-natural, high-quality ingredients and no preservatives, artificial colors or flavors, wheat, gluten, soy, corns sugar, salt or dairy. 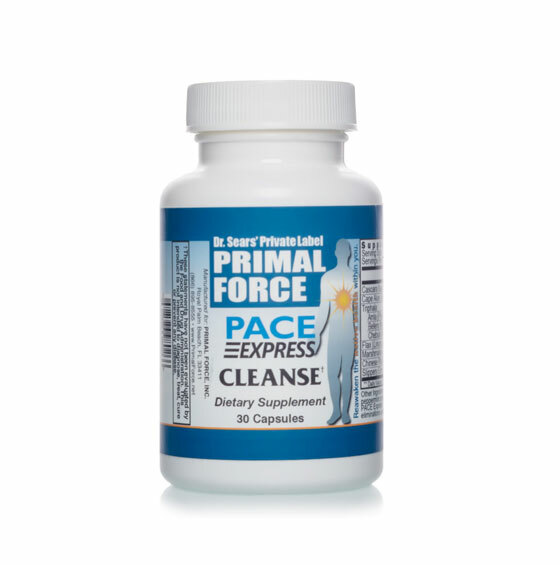 My PACE Express Cleanse is the only colon cleansing formula with my unique blend of powerful, natural herbs and triphala. Try this new, advanced cleansing formula TODAY and quickly DROP up to 10 pounds of extra weight… almost immediately. You’ll receive 3 bottles (a 3-month supply) of PACE Express Cleanse for only $27.46 per bottle plus shipping and handling. 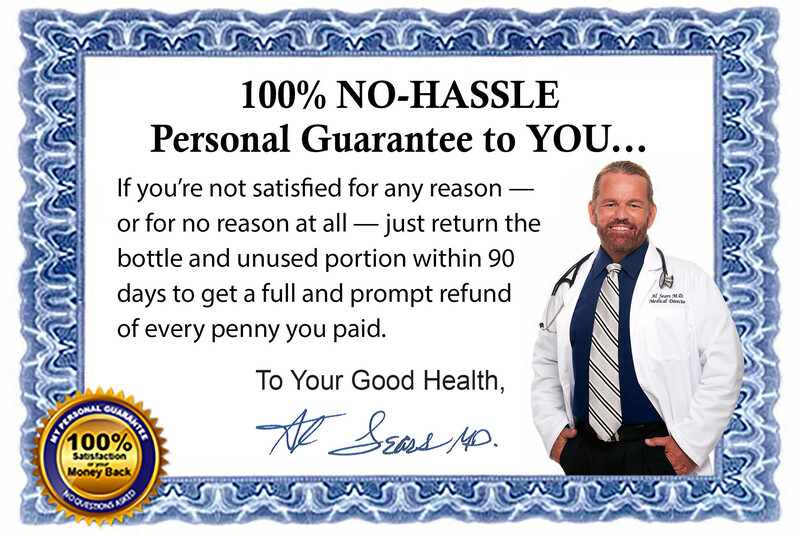 You’ll receive 1 bottle (a one-month supply) PACE Express Cleanse for only $29.95 plus shipping and handling.